Digital design is an ever-evolving space. With new trends and ideas and experiments springing up on a daily basis, for website designers, the world is their oyster. The fast-paced and tech led environment ensures that web designers are always on their toes, playing with colors, fonts, icons, and ideas. 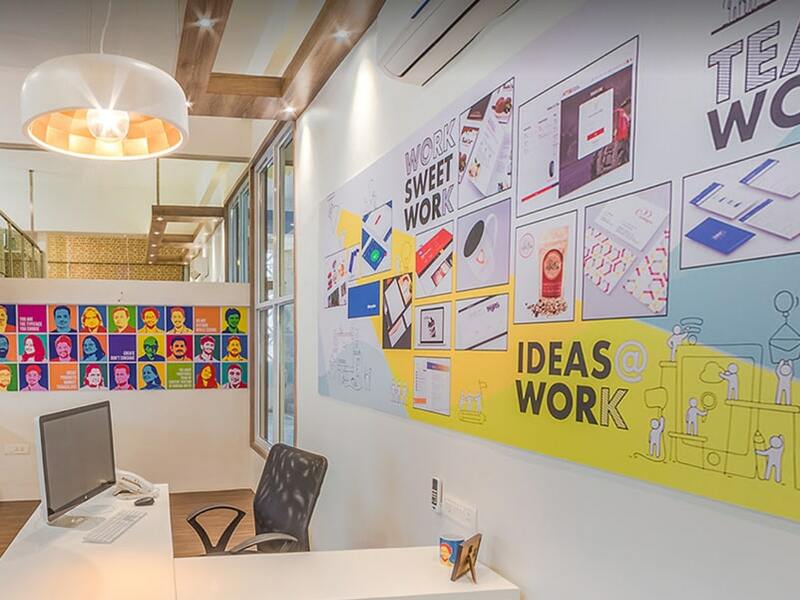 Creativity has no limit and as designers, our job is to keep up to date with the latest website design trends that are emerging around the digital world. 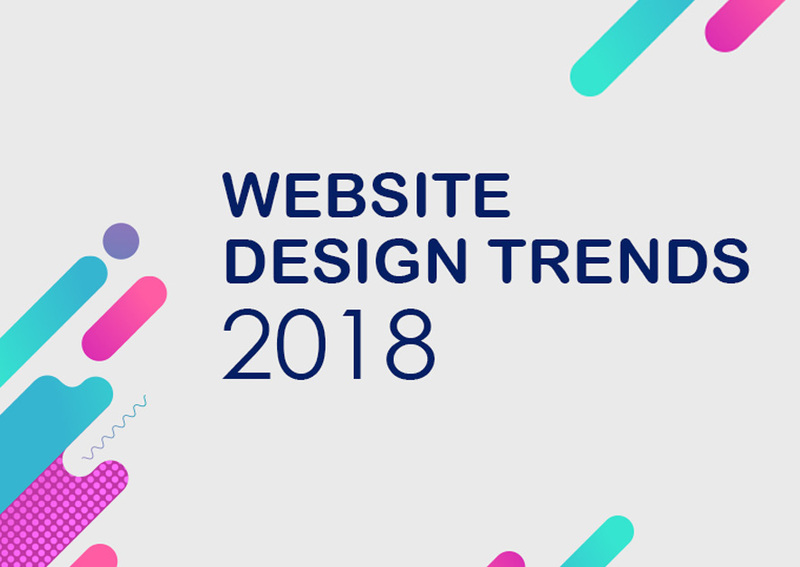 So what are the latest website design trends in 2018 that are going to rule the year? Let’s find out. Drop shadows are not a novelty in website design since flat design has long taken the backseat. With user experience being the leading criterion for website design, 2018 will continue to see the use of drop shadows to enhance user experience. Use of drop shadows creates a sense of depth in the visual experience of websites. Website designers continue to experiment with impressive variations of shadows. Grids and parallax layouts are an interesting way to create a sense of illusion on the screen. Use of shadowplay provides for exciting user experience as well. It gives a 3D effect on the screen. 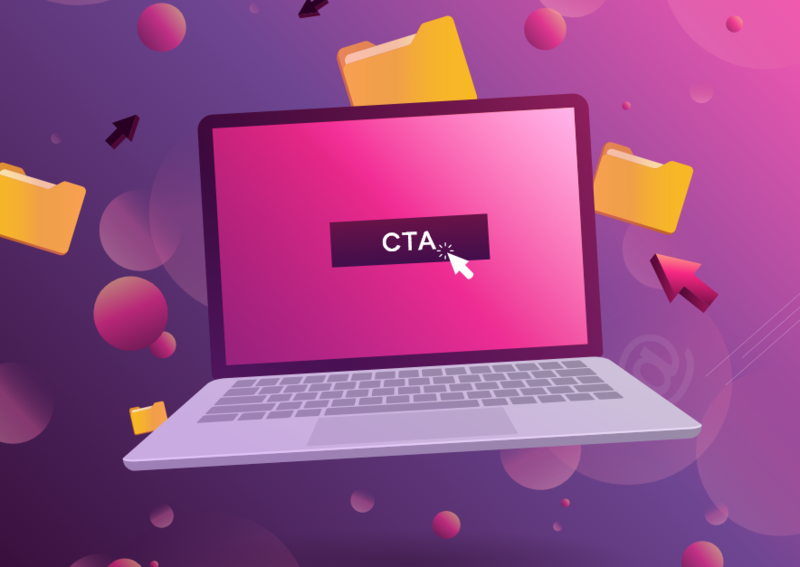 Drop shadows can be used to enhance your CTA buttons when the user is about to click on them. Bold drop shadows can also be used to provide different elements of the website as a visual hierarchy. The possibilities are many and it all depends on the creativity and imagination of the designer. Colors are and have forever been an integral component of web design. What is changing now is the amount of experimentation that designers are pushing for. Back in the day, devices and browsers were compatible with only a limited amount of colors and shades. Website designers were bound with this confined choice of colors that were considered web-safe. As technology grew, so did the number of devices as well as their configurations. Today, our devices are compatible with richer shades of colors. Web browsers accept and accommodate expressions that shackle imaginations. Web designers are fast doing away with the traditional choice of color schemes. 2018 website design trends will see more daring, audacious colors on websites. Rich, supersaturated shades will rule the screens giving a vibrant experience to user interaction. Color schemes are the foundation of a brand’s visual persona and more and more brands are shifting from the basic to the advanced palette of shades. Use of vibrant colors gets instant user attention. Rich colors on headers and important elements of a website can intensify the visual attraction towards those elements. Limits are being broken when it comes to creative experiments. Video backgrounds as web design elements were a popular form earlier. They provided a great visual as compared to static backgrounds and helped to increase the interaction. But they were slow in loading time. Because of the heavy resources, the websites with video backgrounds took longer time to load. Most of them impacted the responsiveness of the website as well. Backgrounds with video elements could not load seamlessly into mobile devices. Load time being one of the crucial factors of a website ranking, website designers had to usually let go of animated backgrounds. Particle backgrounds arrived with a smashing remedy to the problem of video backgrounds. Particle backgrounds are here to stay as a website design trend in 2018. They make for a super first impression and provide the required visual experience to the user as well. They are also a great tool for social media sharing because of their light weightedness and pleasing aesthetics. Illustrations are cool. Illustrations are funky. Illustrations are a web design trend that is changing the way brands are perceived. 2018 is going to see more and more brands investing time and effort into custom illustrations. Not only are they a fun, wacky way of putting forward your brand positioning, but they are also really captivating to the audience as well. Custom illustrations can be used as a versatile tool in the marketing world. You can use them to make your blog more engaging or to explain an article or infographic. 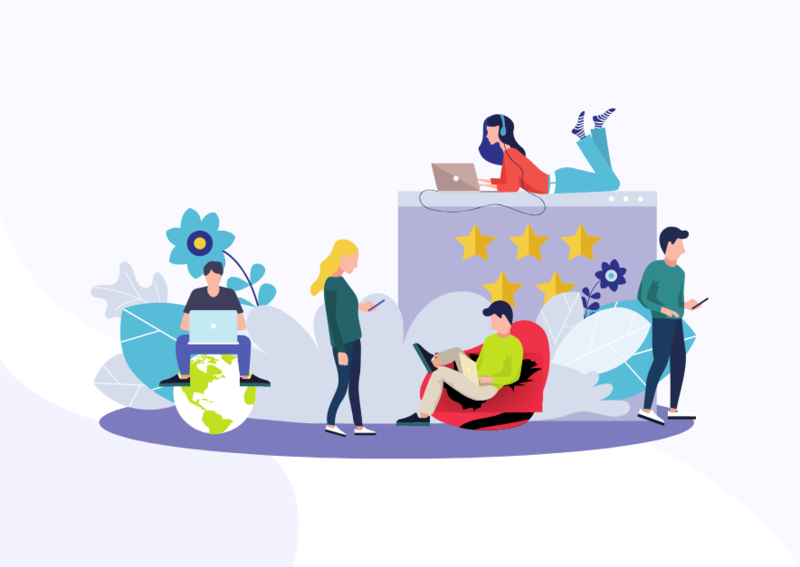 You can use custom illustrations to help users navigate your website while keeping them engaged. And of course, custom illustrations are great for developing a brand’s image. Illustrations can be highly personalized to put forward the voice of a website. It can be tailored to reflect the tone of a brand. Most of all, custom illustrations do away with boring, textual information and helps keep the user interested on the website. Certainly a website design trend we are going to see a lot of in 2018. 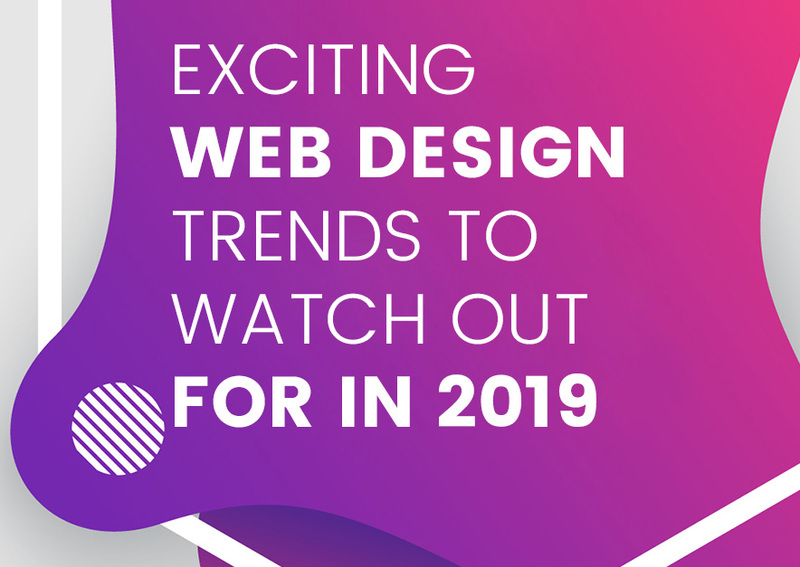 Be it in terms of color schemes or typography, when it comes to the website design trends rule 2018, bold is the new black. Unlike earlier days, devices and browsers today have evolved to support a lot of custom typography. There has been a creativity explosion when it comes to communication on the web using typography. Typographic fonts can be used to build a brand personality, arouse emotion, set tone and provide useful information, all at the same time. Similar to 2017, this year too sees rich, bold typefaces ruling the roost. With sharper device resolutions, there has also been a leap of custom fonts. Icons and emojis are on the rise to emphasize expressions. Bold typefaces enabled with rich images help create a personality. Use of large letters is trending in 2018 as is the use of serifs. Headings with contrasting sans serif and serif ad in creating dynamic parallels. Asymmetry is breaking the conventional rules of design. While asymmetry and broken grids made their way in 2017, 2018 is going to see more and more websites and brands experimenting with this unique design style. The asymmetrical layout has a uniquely distinctive style that is instantly eye-catching. Basically, it does away with content placement on the traditional 8, 10, 12 column grids. It is unconventional and experimental. This is why a lot newer brands are loving this way of thinking outside the grid lines and breaking the mould with their asymmetric designs. This also helps these brands set themselves apart from the usual designs over the web. Broken layouts have an immediate appeal which is why a lot of bigger brands are continuing to experiment with this design trend. However, it might not be a great idea to use broken grids if a website is a very content heavy as the design can be distracting. But a minimalist website, with rich images and a scope of experimentation, can benefit massively with asymmetric layouts. 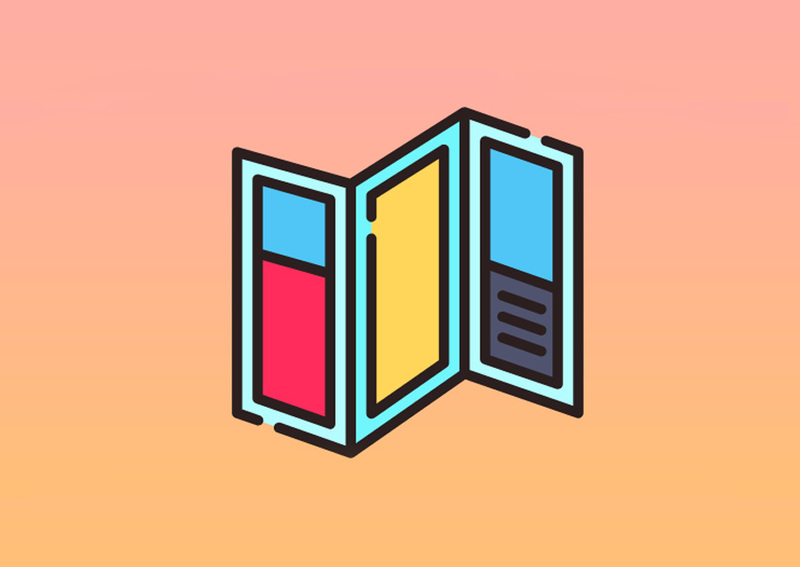 While particle backgrounds are usually on a larger area as background elements, another fun way to incorporate engaging user experience is the use of integrated animations. Again, animations continue to be a growing part of web design trends in 2018. They are a step ahead of illustrations when it comes to garnering user interest in your website. Small animations can be integrated at different places on a website to help build a storyline for the user. 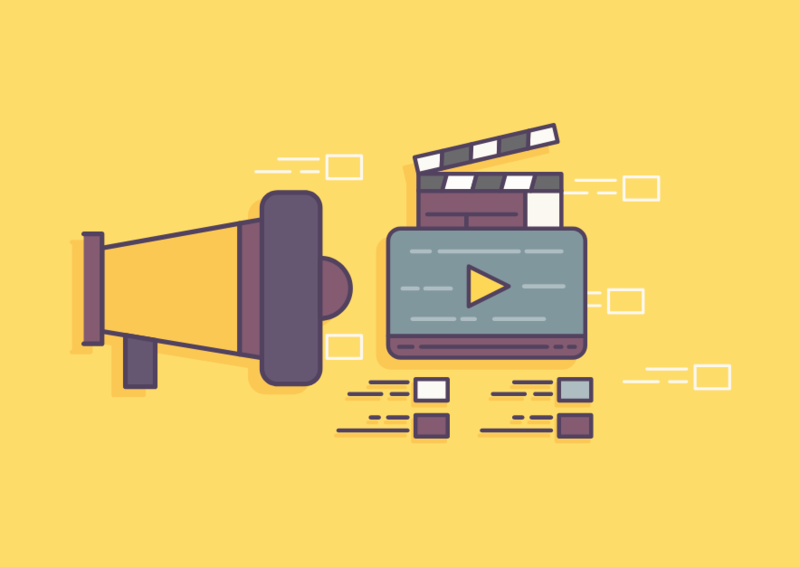 Inbuilt animations over a website give the user a chance to be a part of the website’s story. This, in turn, helps build better and meaningful interactions. Ideas can be conveyed in easily and in a shorter time with the help of integrated animations. Many brands are now using eye-grabbing GIFs and cinemagraphs to enhance their landing page experience. This trend will continue to grow in 2018. Like dynamic illustrations, animations are also hugely popular over social media which can be leveraged to create brand personas. With advancing browser technology and a variety of tools available to designers to create and play with and, building brand stories using animations has become quite popular. However, a thing to consider is to not overdo it. Excess animation can ruin the story. 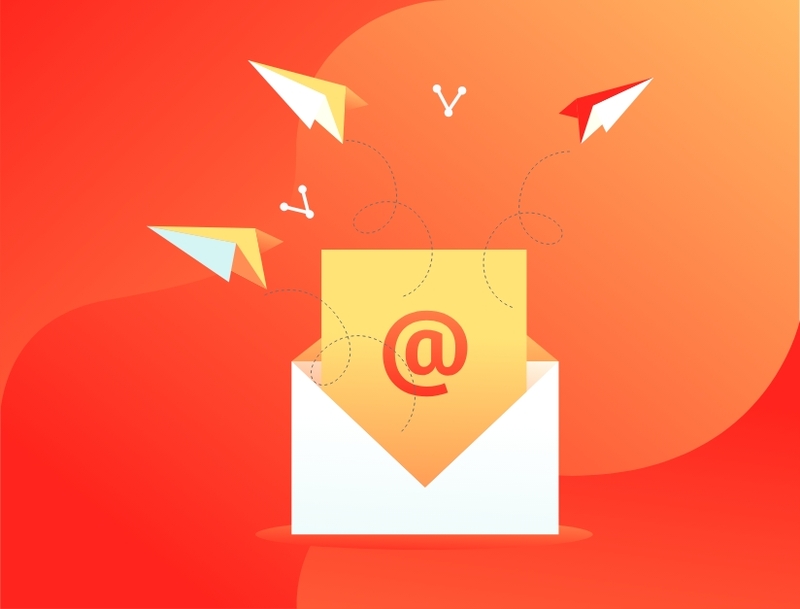 Make sure that the animations are a fit to the brand story and help engage the audience without being too much in-your-face. User experience is at the heart of great website design. All of the trends above ultimately boil down to keeping the user engaged by providing exciting and interesting website experience. Website navigation is a journey that a user takes and before making a purchase decision. You got to ensure that the user journey is fun, meaningful and long-lasting. How many of these trends have you incorporated into your website?